Is your Network Ready for VoIP? Get a Free Network Assessment from Perivue! 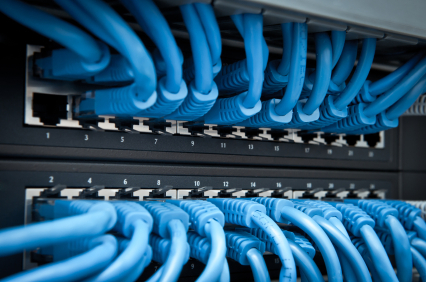 Is your network running efficiently? Are you optimizing your resources? Let Perivue Networks answer those questions for you. Perivue Networks will provide your business with a detailed review of your infrastructure, security, and voice readiness. For a limited time only, we are providing assessments at no charge to you. To sign up for a free assessment.. Click Here!